Wiper blades are the key part to ensuring that you can see safely during rain, snow, and sleet. 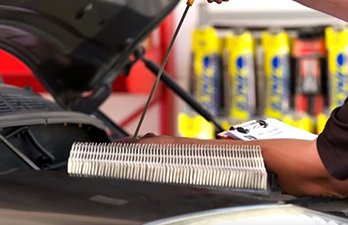 Since, wiper blades are not used every day and are exposed to various weather conditions there is not a precise mileage or time interval in when to replace them. 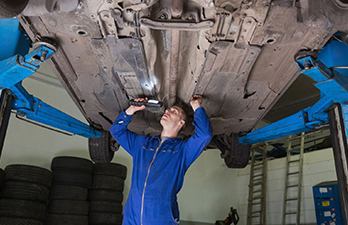 Ask yourself "How were my wiper blades working when it last rained". If you were not happy with your answer, you should have them inspected and possibly replaced. 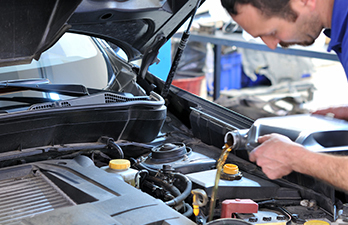 Motor oil plays a vital part of the engine. You can consider it the blood of the engine. But unlike blood in your body, it needs to be replaced.